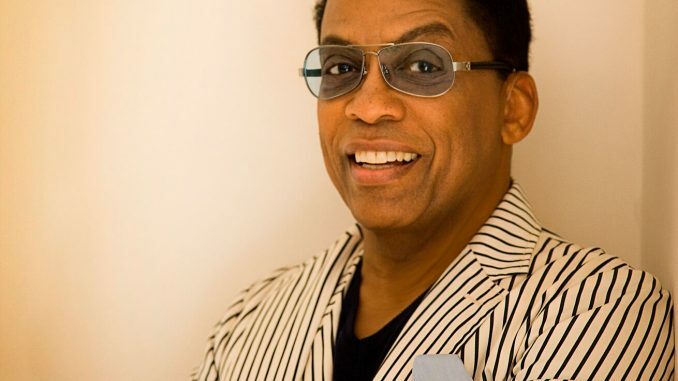 Herbie Hancock, a living legend of modern jazz will close the 2019 Melbourne International Jazz Festival at Arts Centre Melbourne, Hamer Hall, on June 8 & 9. With an illustrious career spanning into its sixth decade and a staggering 14 Grammy Awards, there are few artists who have had more influence on acoustic and electronic jazz, R&B and hip hop than Herbie Hancock. The author of modern day standards such as ‘Cantaloupe Island’, ‘Chameleon’ and ‘Rockit’ in addition to hundreds more, Hancock’s appeal transcends genres while maintaining an unmistakable style. Hancock’s standing and influence on modern music has produced iconic partnerships with artists ranging from Wayne Shorter, Stevie Wonder, Tina Turner and Annie Lennox to Snoop Dog, Flying Lotus and Pink. Hancock will to the Hamer Hall stage with a hand picked band to close the Melbourne International Jazz Festival for 2019.